November has brought me the loveliest cakes. So pretty and dainty. 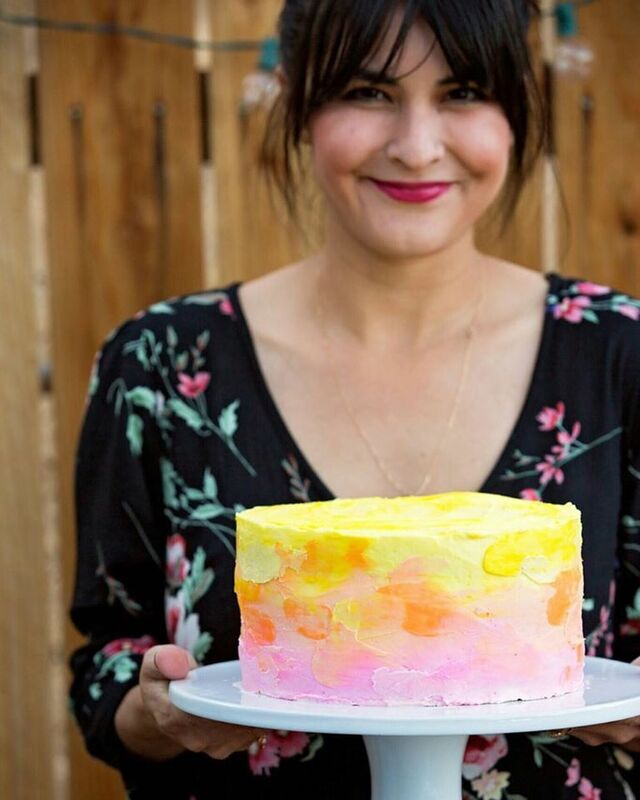 I normally do more bright and colorful cakes, but I kind of love this type of cake too. So today, I wanted to share some of my favorite cakes I did this month. 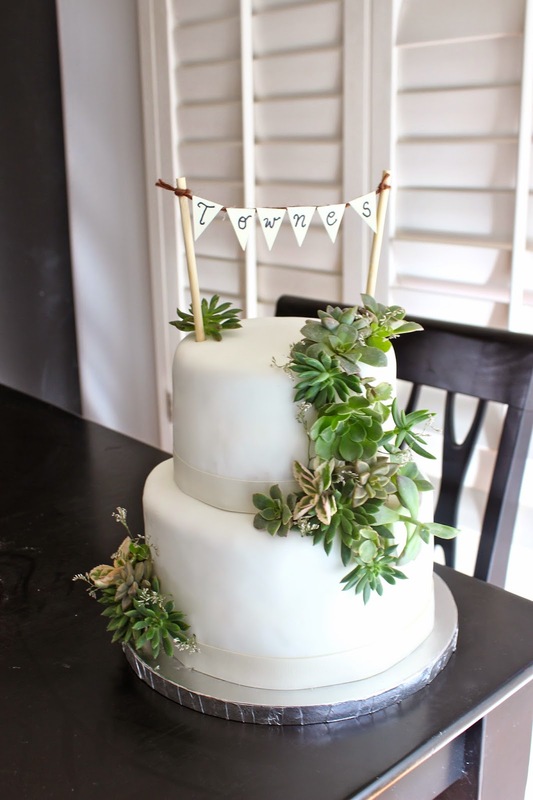 The first here is a baby shower cake with tons of succulents. I was completely smitten over this one. 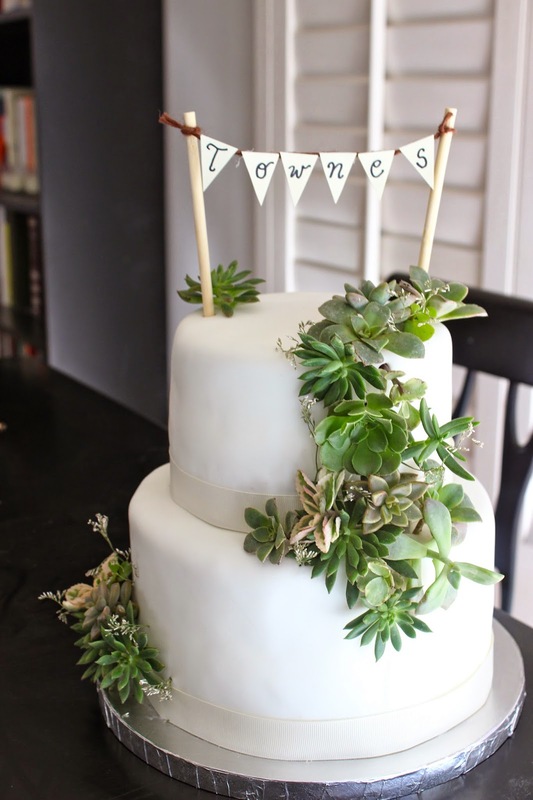 The succulents were so bright and made the cake what it was. Love how natural and organic looked. And the rose cake is a favorite with people, but what made this one of my favorites was the edible glitter all over it. In person, it shimmered so nicely. These pictures capture the sparkle a little thankfully. Which one was your favorite? I cannot decide. I love these both as if there were my babies. Haha!